Global Voices Summit 2015 » They Don’t Speak Spanish in the Philippines? 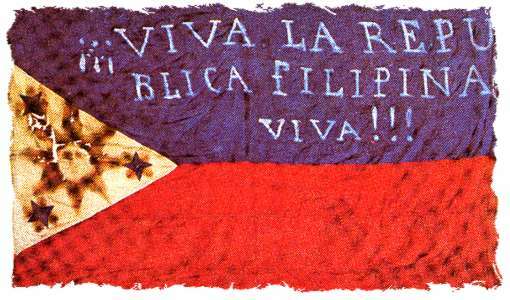 Early flag of the Filipino revolutionaries (“Long live the Philippine Republic!”). The first two constitutions were written in Spanish. Photo: “Bandera 03″. Licensed under Public Domain via Wikimedia Commons . The Philippines, a Southeast Asian archipelago of more than 7,000 islands, is, like the countries of Latin American, a former colony in the Spanish Empire. The Philippines was under Spanish rule for three centuries, belonging, in fact, specifically to the Kingdom of New Spain. 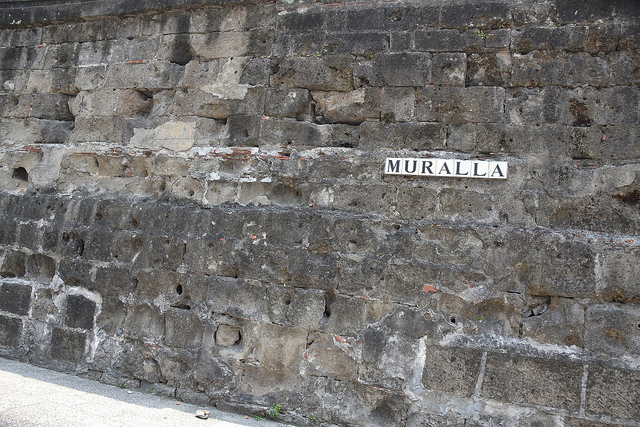 During this time, the dominant language of the colonial government in the islands was Spanish, only to be replaced by English, after the Spanish-American War, when Spain ceded control of the islands to the United States for $20 million.